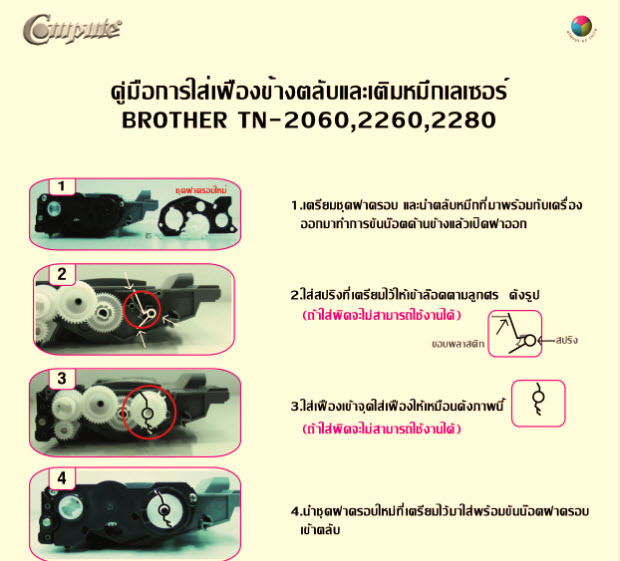 Categories: เรื่องทั่วไป, Brother, Brother HL3040, Brother TN-1000 | Tags: Brother, Brother Error, Brother Error Unable 46, Brother Error Unable 49, Brother Error Unable 4a, Brother Error Unable 4F, Error Unable 49 | Permalink. 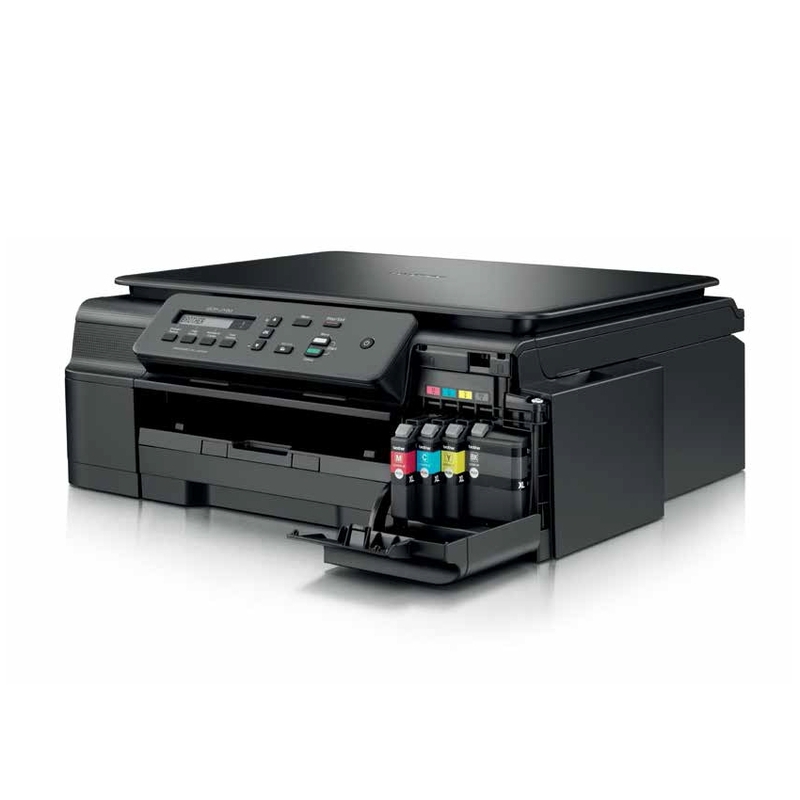 Categories: เรื่องทั่วไป, Brother, Brother HL3040, Brother TN-1000 | Tags: Brother, Drum error, Drum Stop, Low Toner, MFC-7360, Replace Toner, Replacement, TN2060, TN2260, TN2280, Toner Low | Permalink. 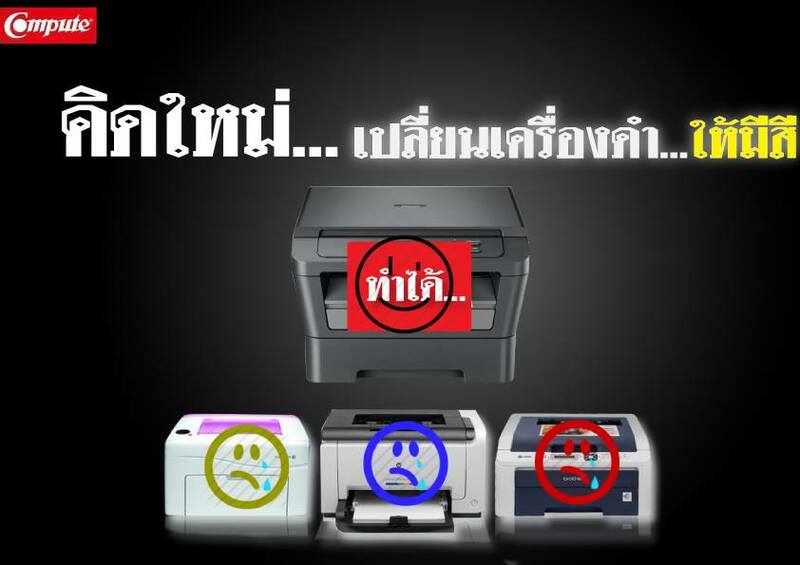 Categories: Adjustment Epson, เรื่องทั่วไป, Brother, Brother HL3040, Brother TN-1000, Canon, Canon E500, Canon IP2770, Canon IP4870, Canon IP4970, Canon IX6560, Canon MP237, Canon MP258, Canon MP287, Canon MX328, Canon MX366, Canon MX377, Epson, Epson Laser, Epson ME535, Fuji Xerox, HP, Samsung, Uncategorized | Tags: ตลับเลเซอร์, Cartridge Toner, FUji Xerox, Laser Color, MOno Laser, New Printer, Printer Canon, Printer Epson, Printer HP | Permalink. 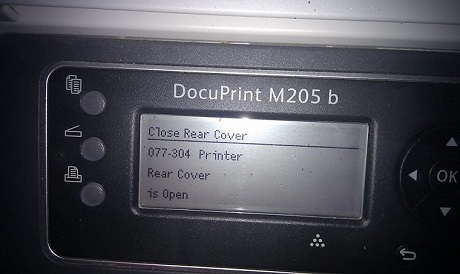 Categories: เรื่องทั่วไป, Epson Laser, Fuji Xerox | Tags: 077-093, Code Error, Error 002-112, Error Code, P205, Xerox CM205, Xerox CM215, Xerox CP105, Xerox CP215, Xerox M205 | Permalink.